At last Thursday’s Disney Investor Day, Sean Bailey, president, Walt Disney Studios Motion Picture Productions, shared details on what live action movies will be available on Disney+. 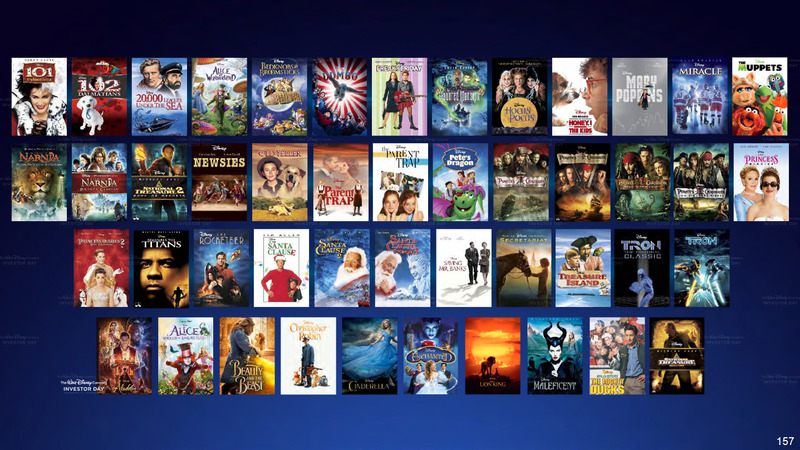 All the biggest movies from Disney in 2019 will be coming to Disney+ after they’ve finished running at the cinema and have been released on home video formats such as Blu-Ray and DVD. 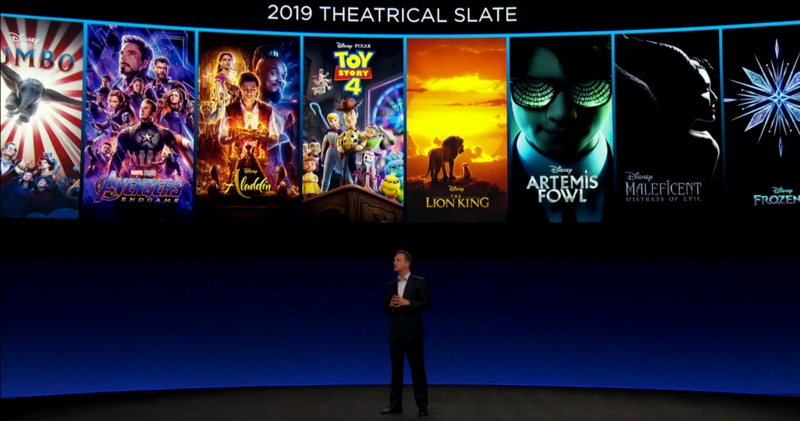 This slide from the presentation gives us a look at the movies which will be available when Disney+ launches on November 12th in the US and other titles that will be available within the first year of Disney+ running. Other titles will no doubt be added, but some will be delayed due to existing contracts with companies like Netflix, such as Mary Poppins Returns and The Nutcracker & The Four Realms. 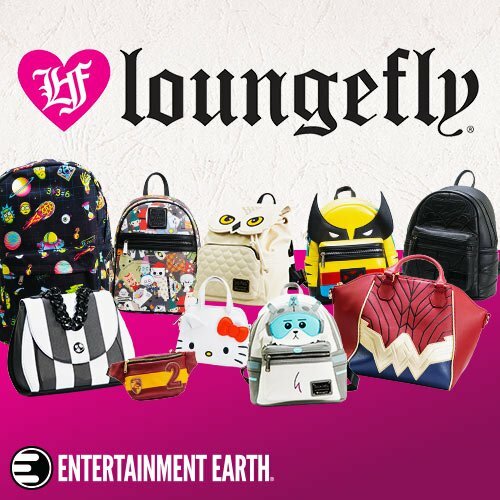 This is in addition to movies from Marvel, Star Wars, 20th Century Fox, Pixar and National Geographic. Other new live action movies from 2019 such as Artemis Fowl and Maleficent: Mistress Of Evil will come to Disney+ in late 2020. What live action movie are you most excited about?